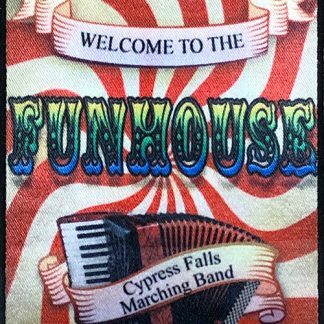 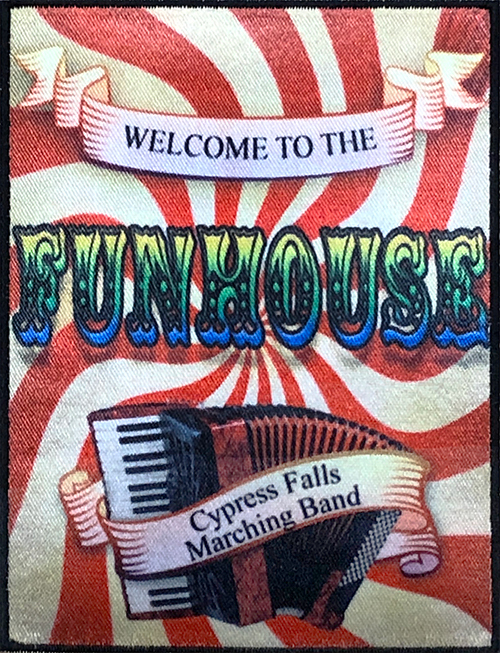 Brand new for this year, we’ve designed a show patch special to our 2018 production, “Welcome to the Fun House.” It is a 3 x 4 inch dye sublimated patch that can be ironed on. 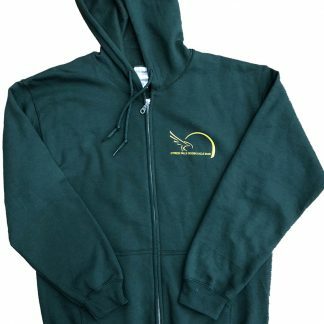 It can be ironed or sewed on to the letter jacket to show off your membership in the amazing show. 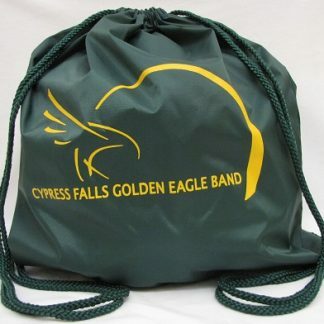 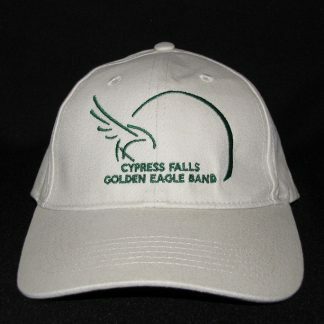 As there is limited stock, we are currently we are only selling one per student.